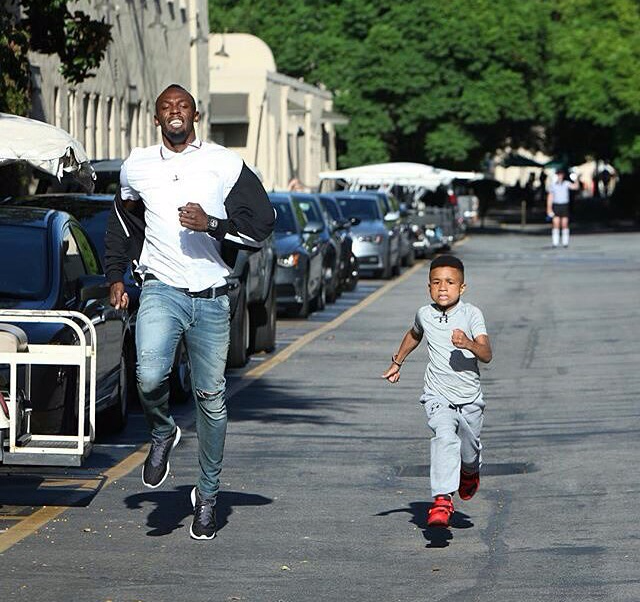 The Young Jamaican Trainer Heads To The Ellen DeGeneres Show! UPDATE! & Trains Usain Bolt!!! We said it!! And she answered … well I hope she heard our cry … anyway current internet sensation The Young Jamaican Trainer will be on Ellen 11th October, 2015. If your not familiar with him check him out here. UPDATE!!! 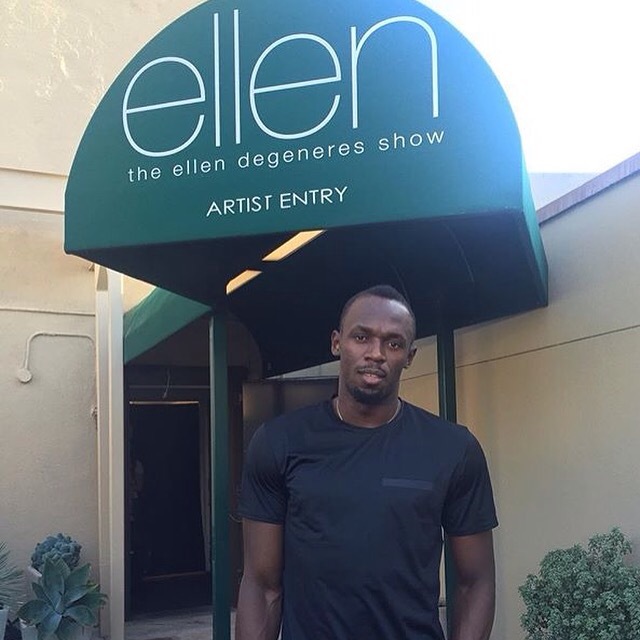 Usain Bolt will be on Ellen for the 1st time and will be trained by the Young Jamaican Trainer. We cannot wait to see this, Check your local listings for the time!! Rastafari!!! !